James Vincent McMorrow is an Irish singer-songwriter from Dublin, Ireland. 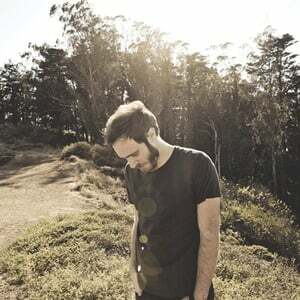 McMorrow began performing under his own name in 2007, releasing an EP entitled The Sparrow and the Wolf in 2008. His debut album, Early in the Morning, was released in February 2010 via Believe Recordings in Ireland. The album's momentum was initially slow, but the use of one of the album's songs on Grey's Anatomy sparked interest in the US and in Europe. The album was released to the rest of the world in March 2011; and charted in the top 30 in Ireland and Norway.